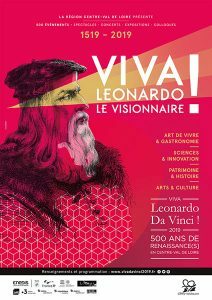 Winter closing period is over for some chateaux: they awake! 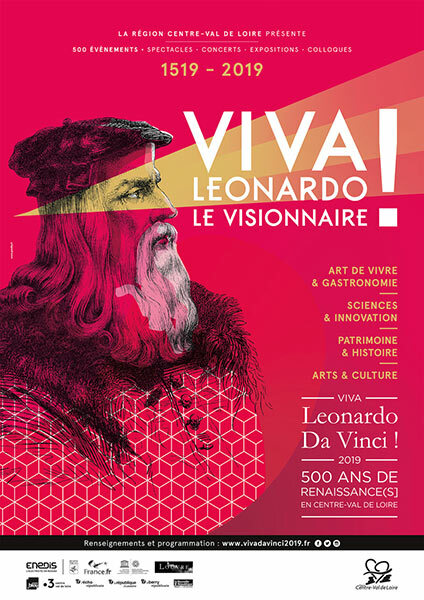 2019 celebrates Renaissance and 500 years since Léonard de Vinci passed away. Many events will take place, we shall let you know.